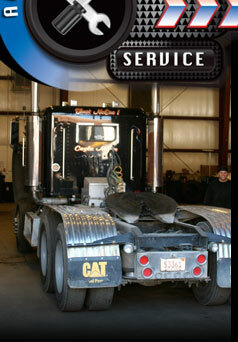 United Auto & Truck Service, LLC specializes in all general repairs. We are front end and diesel specialists, and can help maintain your fleet of vehicles. Please call or visit us for all your automotive service, factory scheduled maintenance and general repair needs.